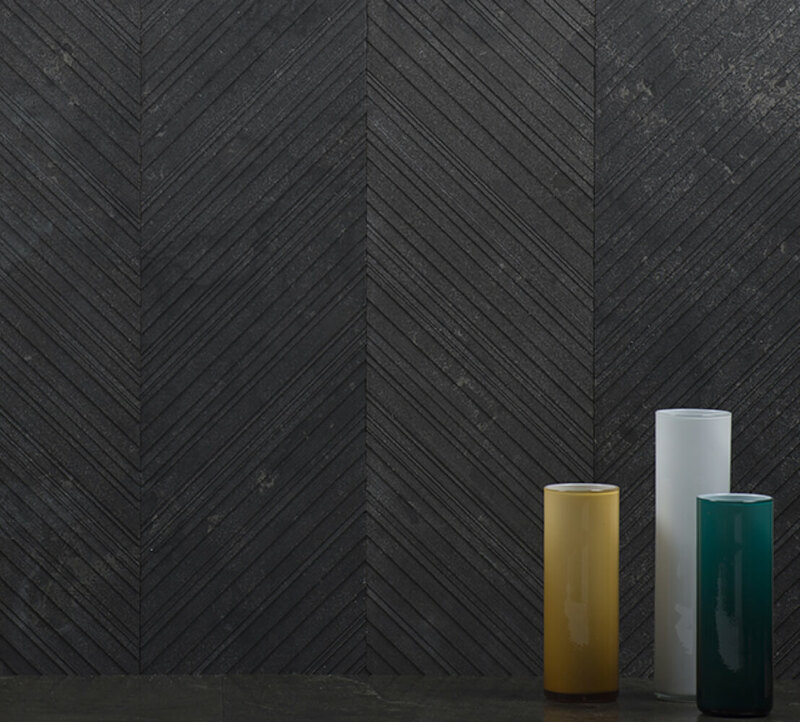 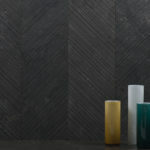 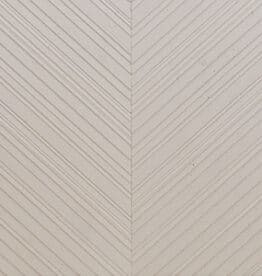 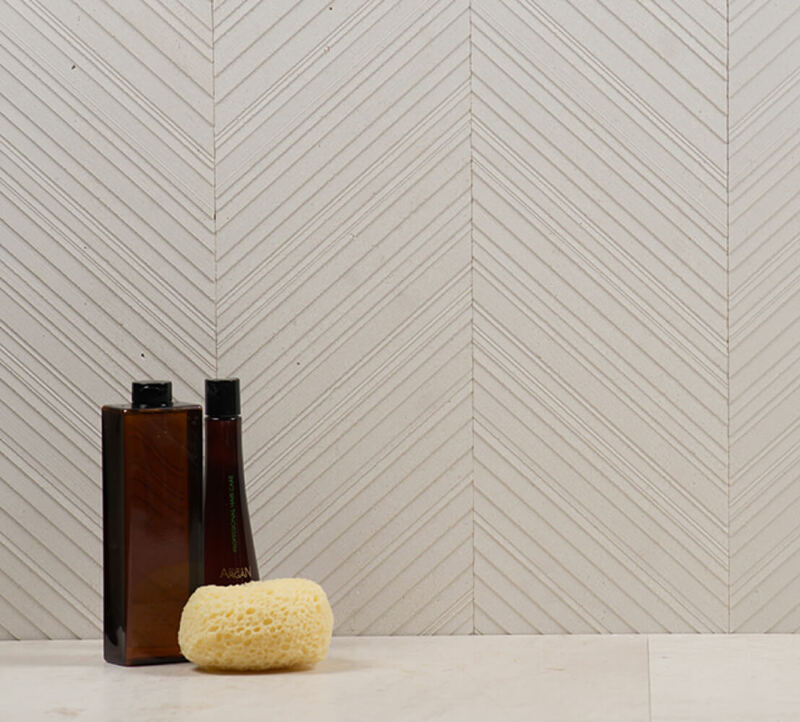 Chevron is a collection of natural stones given a raw, primitive texture in a chevron pattern. 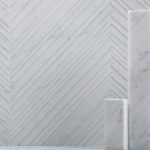 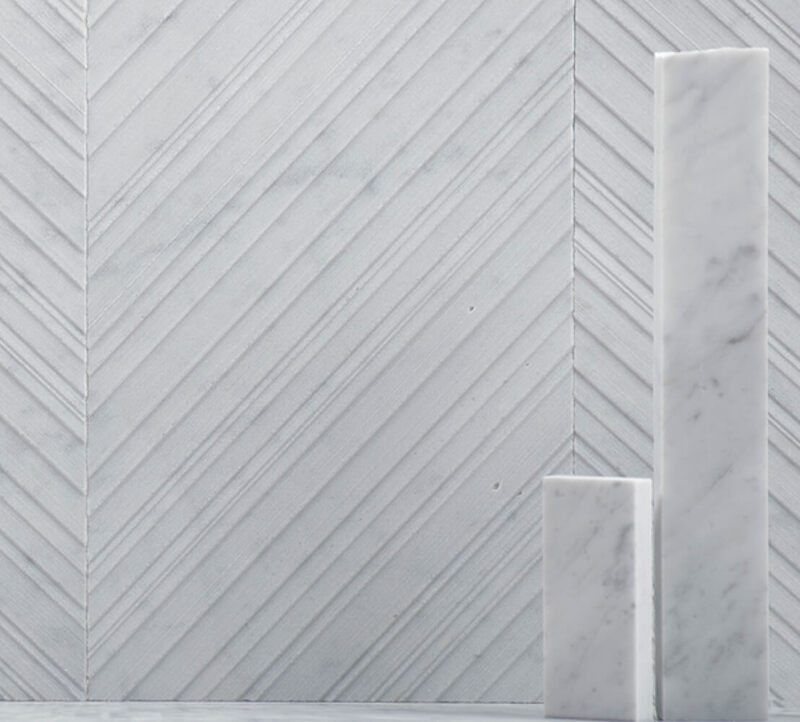 The Chevron collection is dramatically emphasized when proper lighting is cast upon it, providing an evolution to the traditional appeal of popular marble and limestone materials. 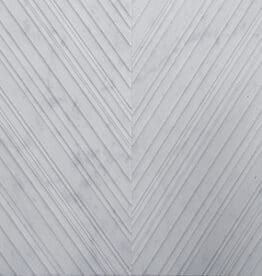 Chevron is available in four materials: Bianco Carrara (marble), Creme d’Orcia (limestone), Pietra d’Avola (limestone) and Nublado (marble). 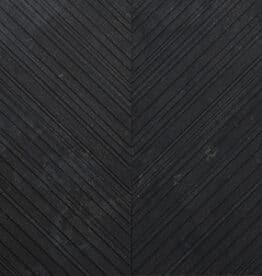 8″ x 36″ (7-13/16” x 35-7/16”). 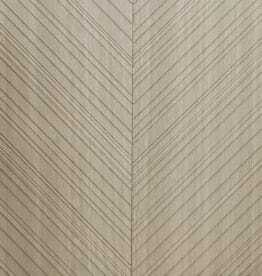 For installation guidelines, please refer to the Salvatori Installation Guide.